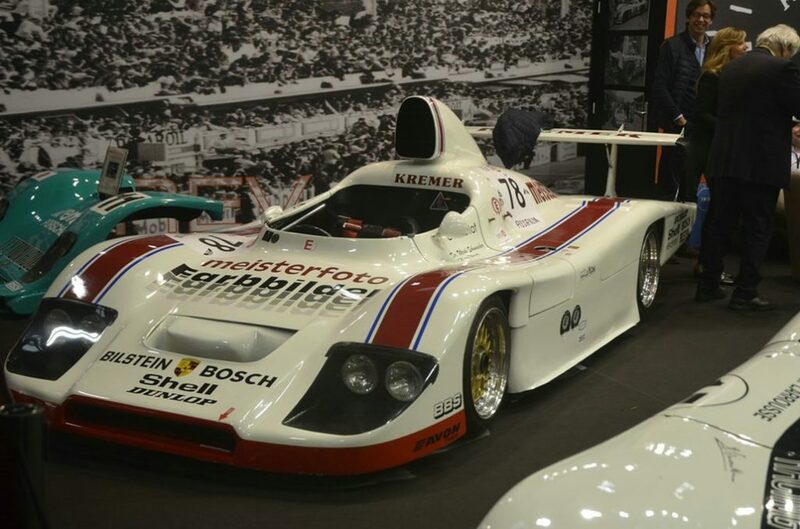 Lancia Beta Montecarlo of X1/20. 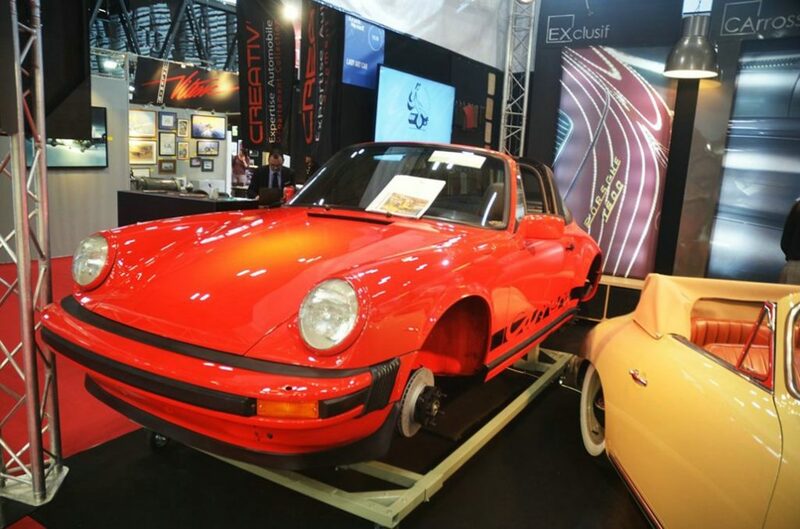 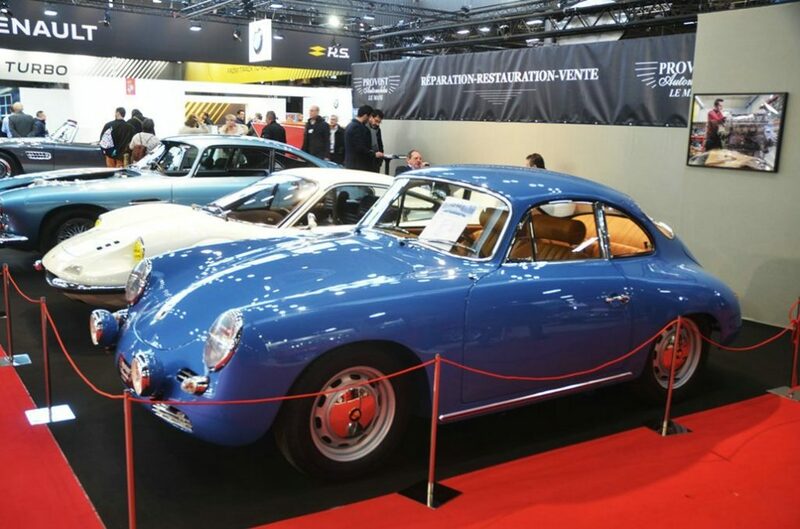 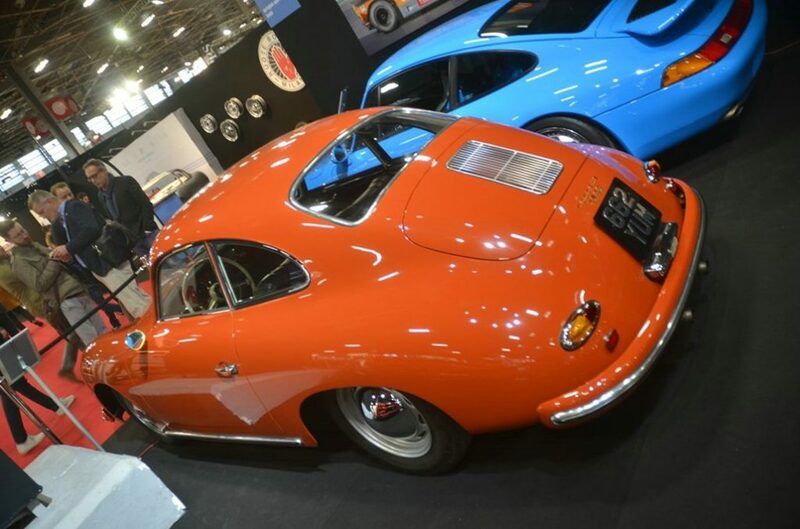 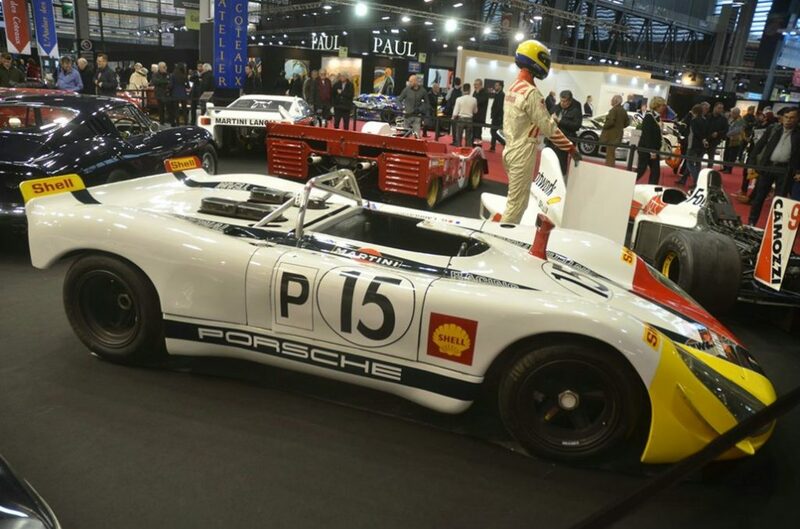 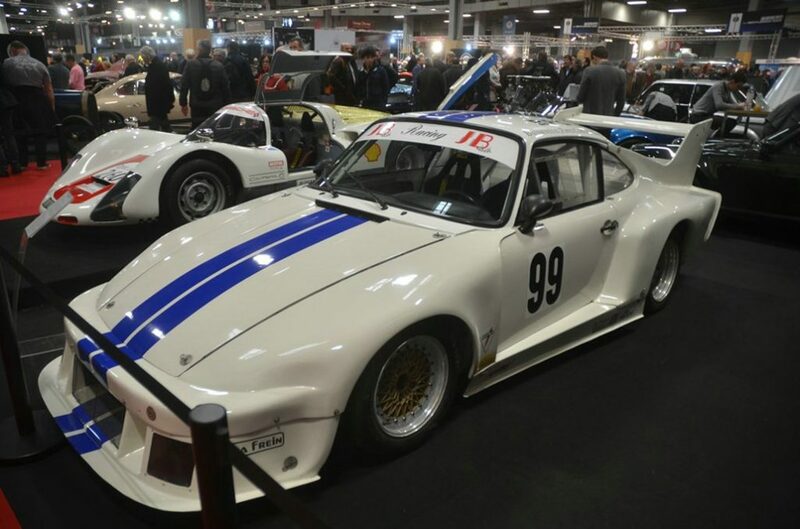 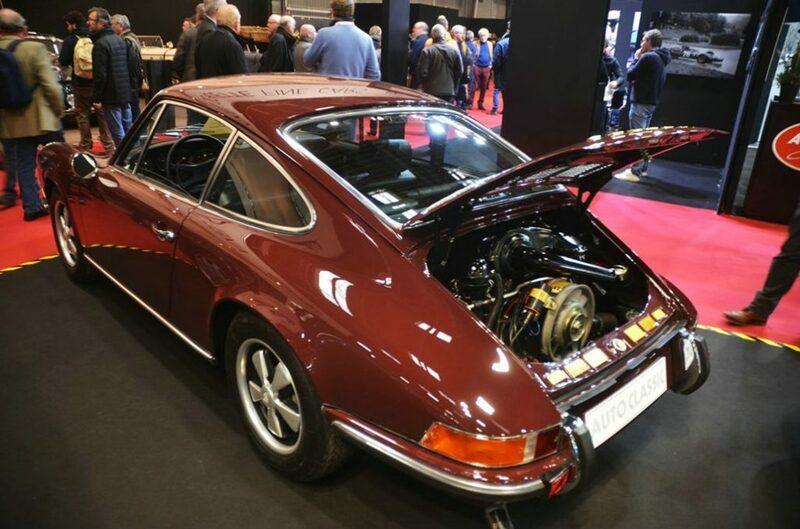 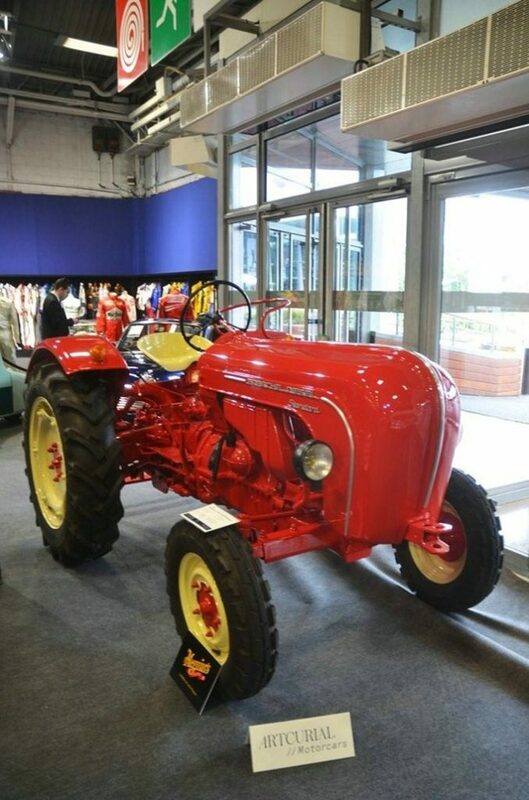 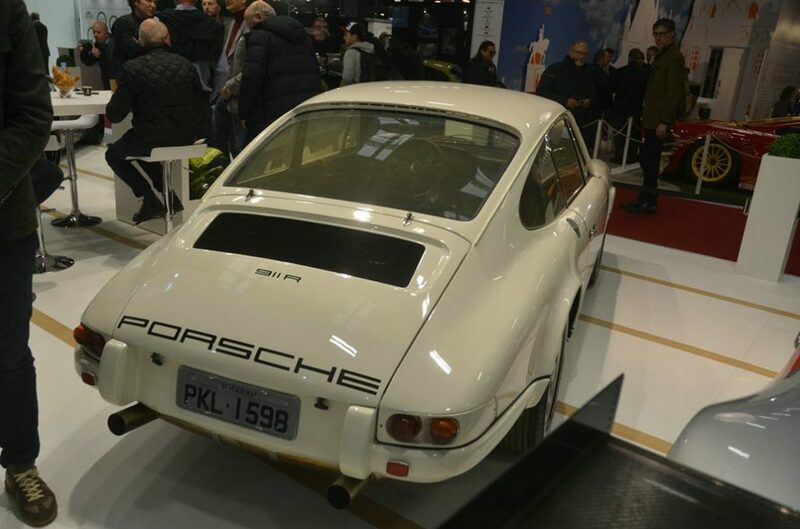 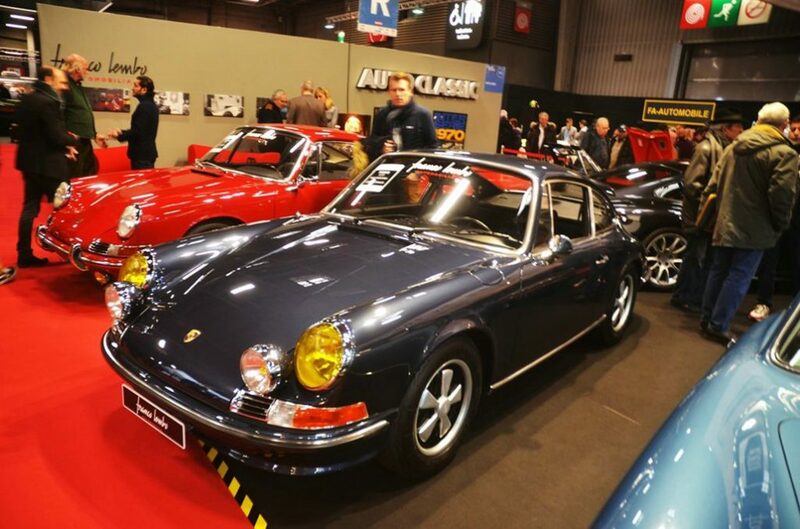 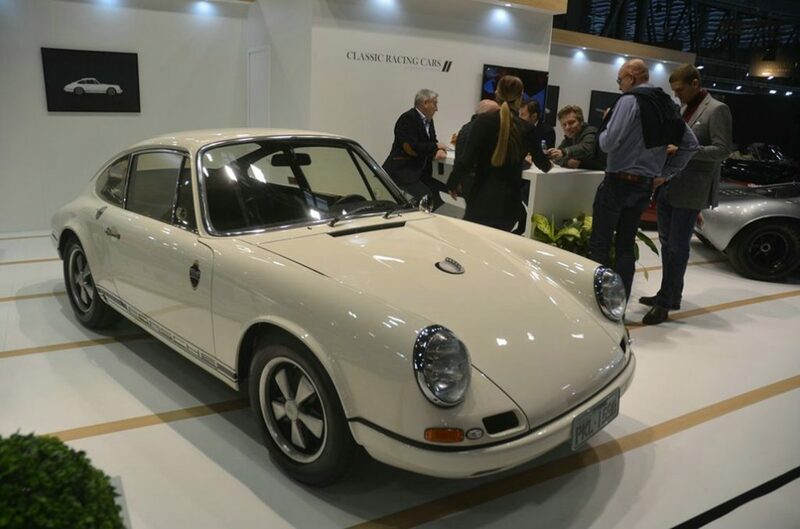 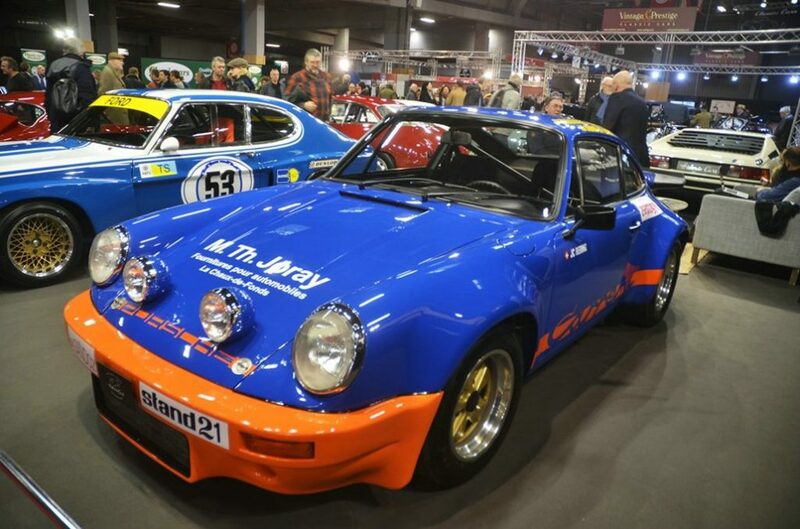 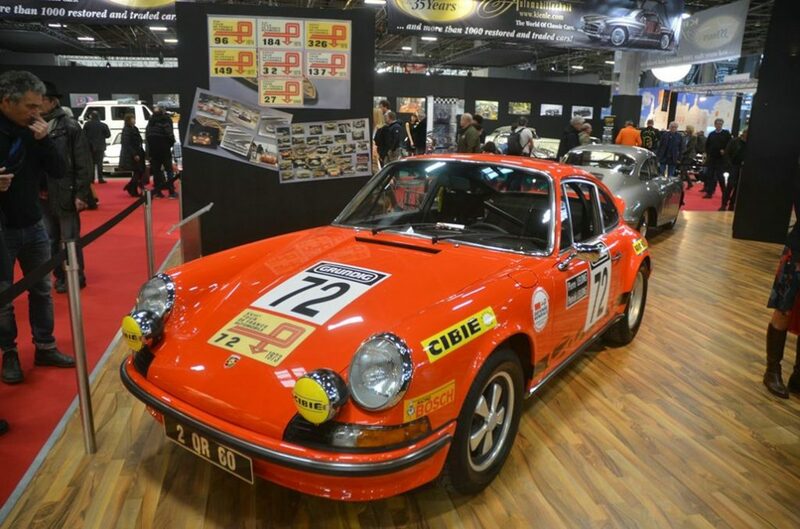 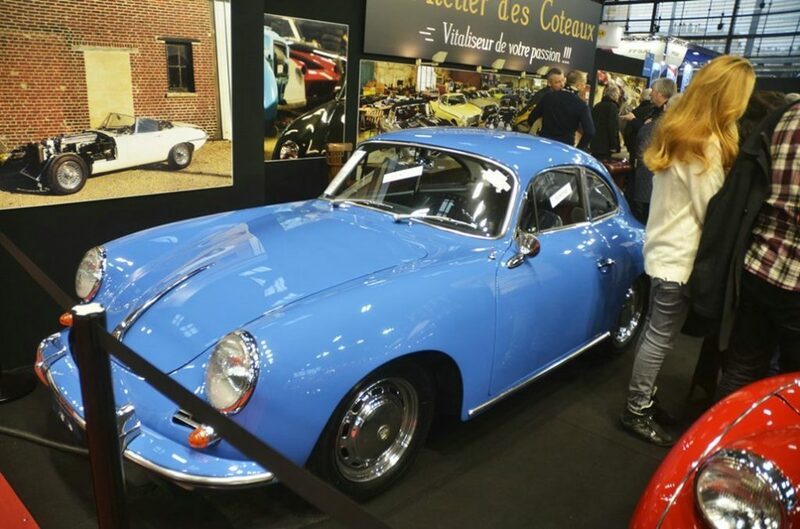 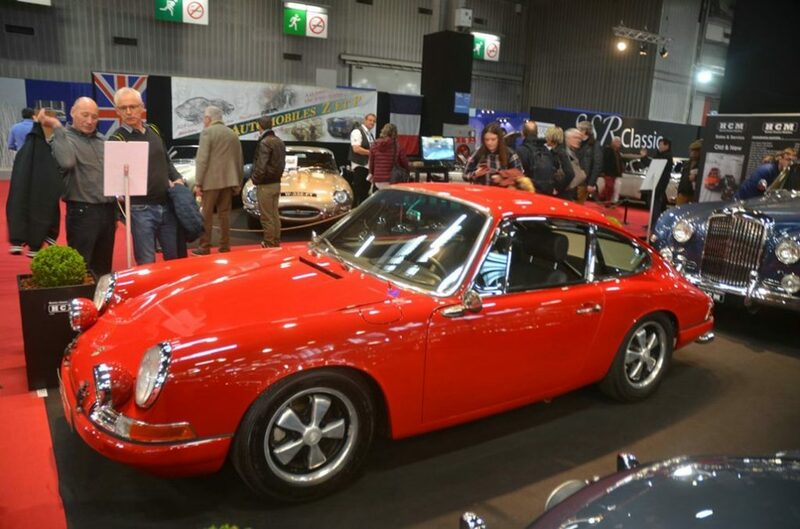 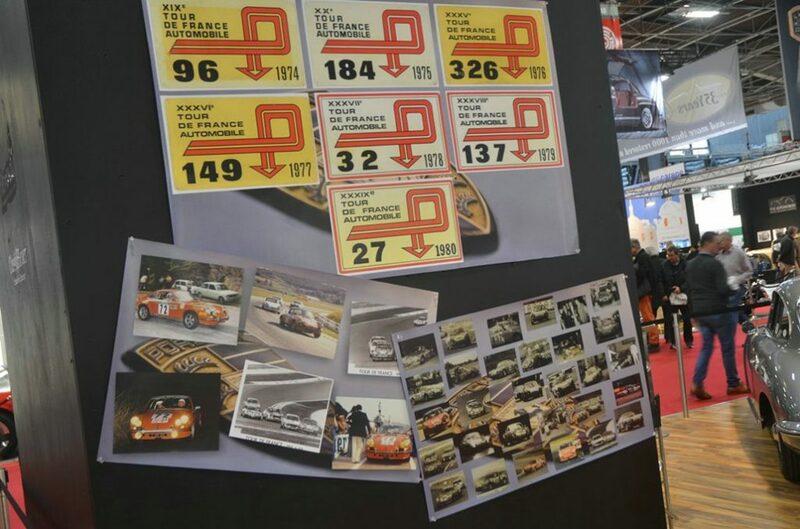 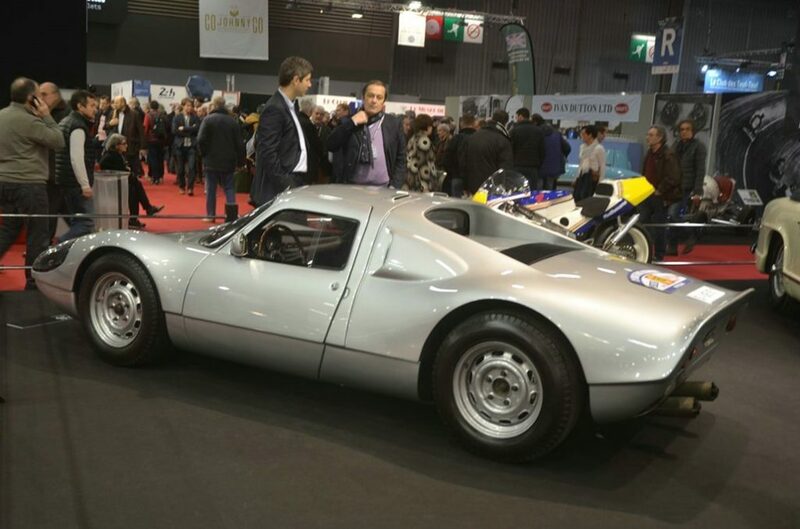 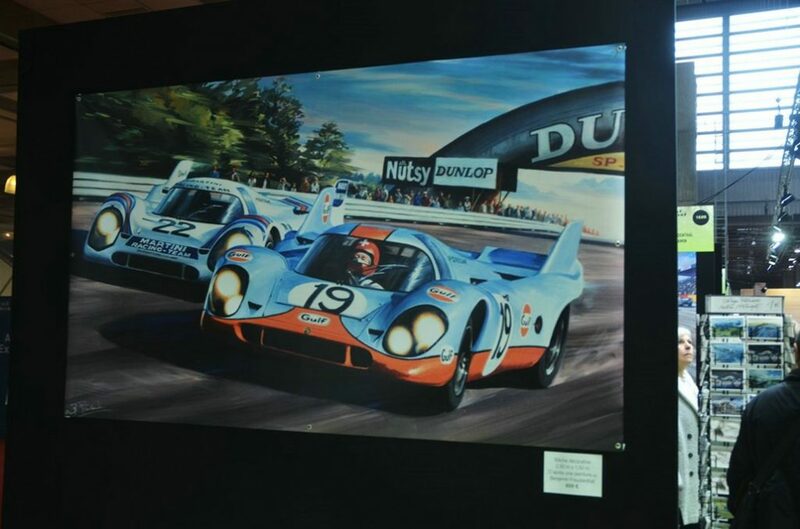 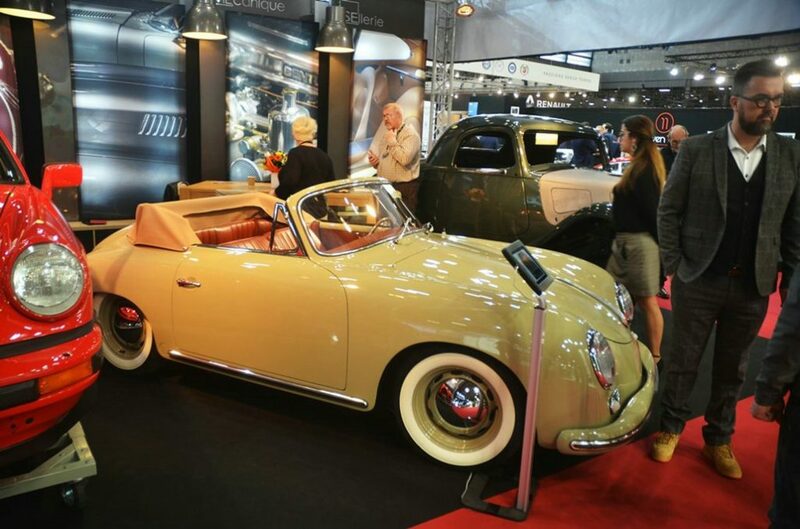 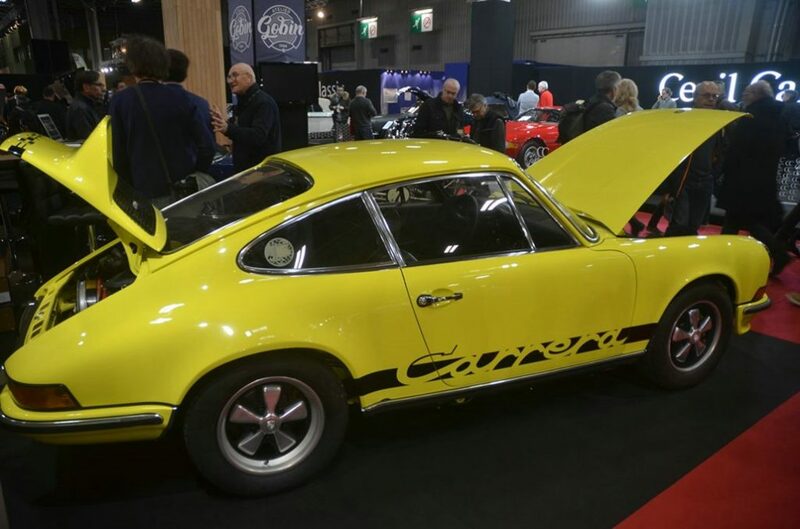 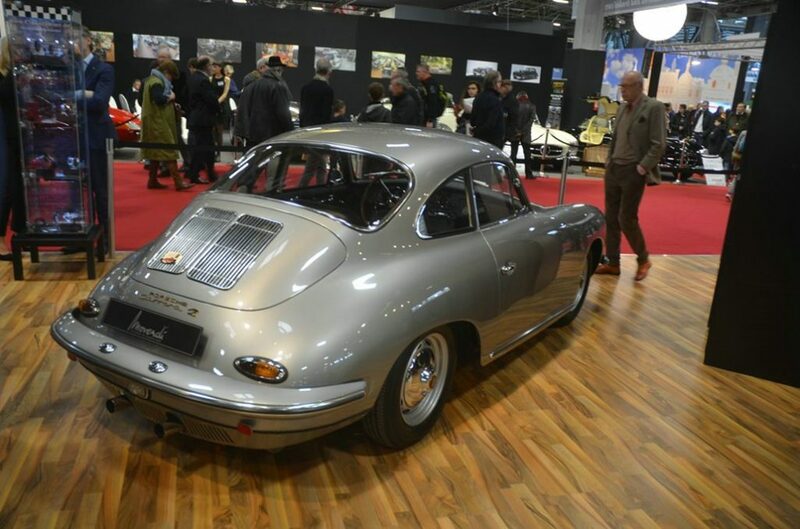 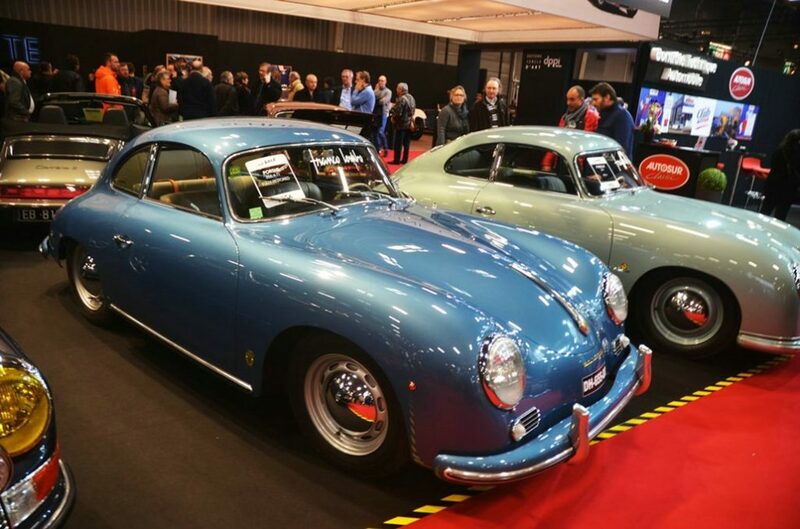 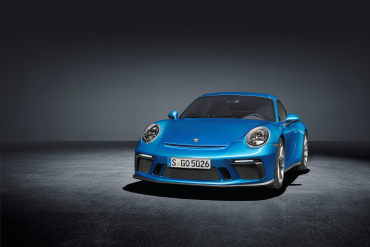 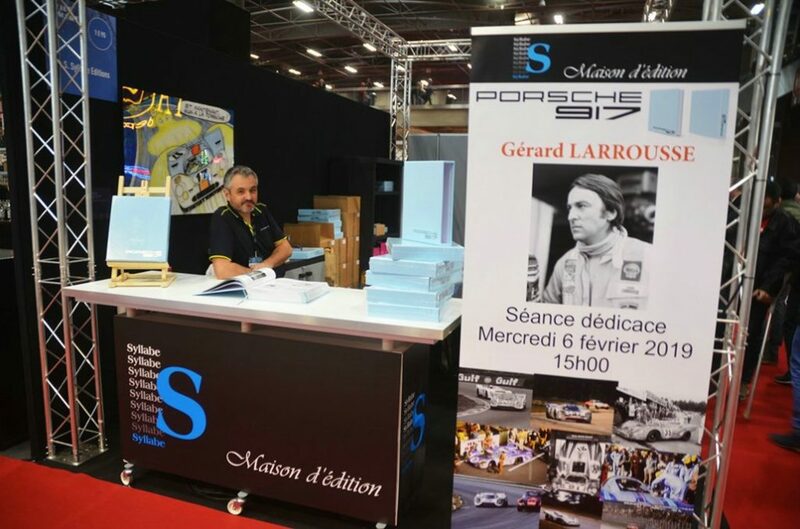 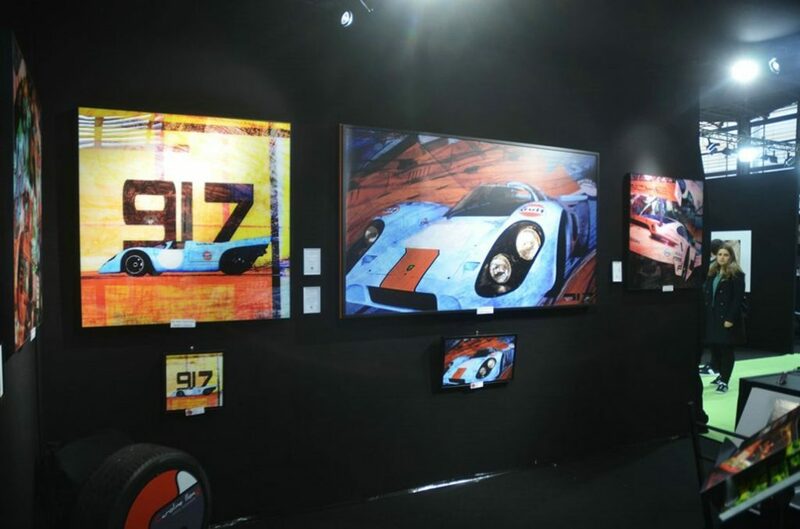 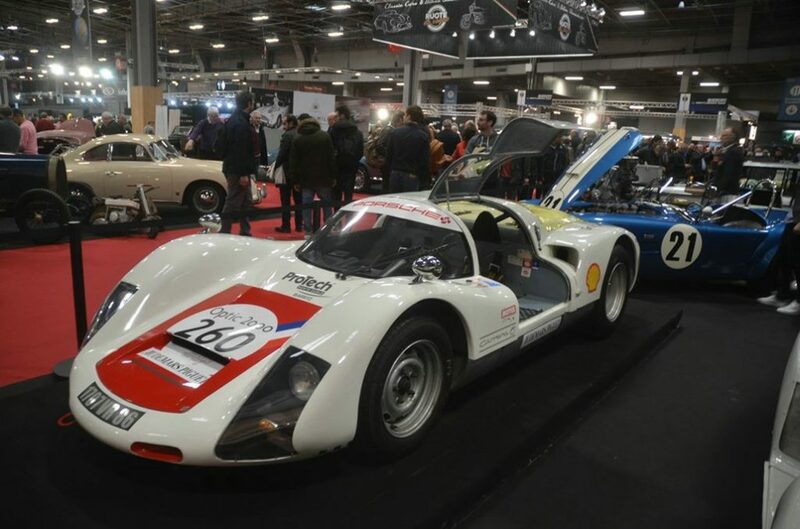 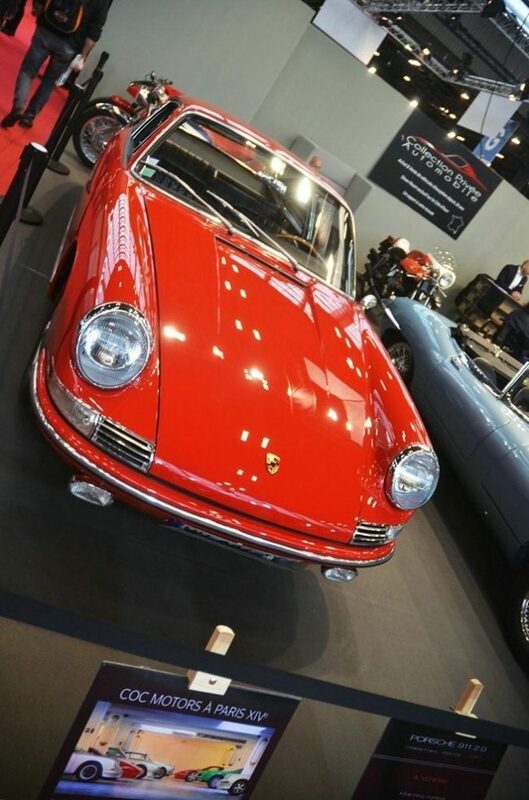 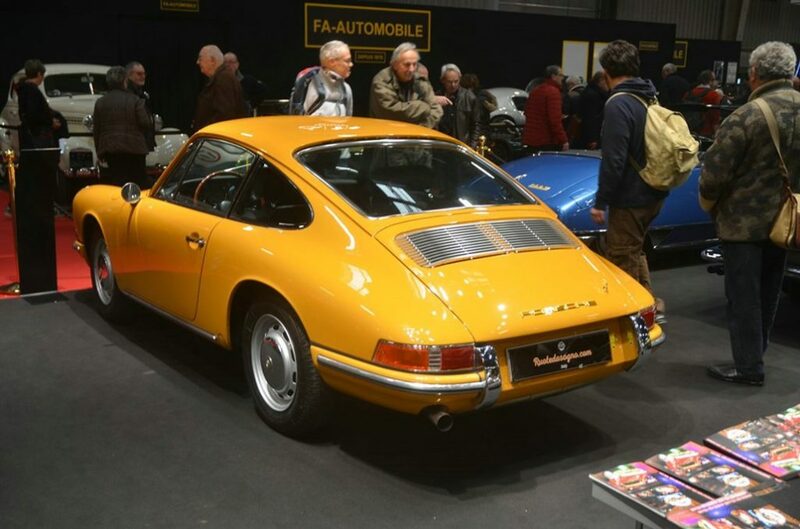 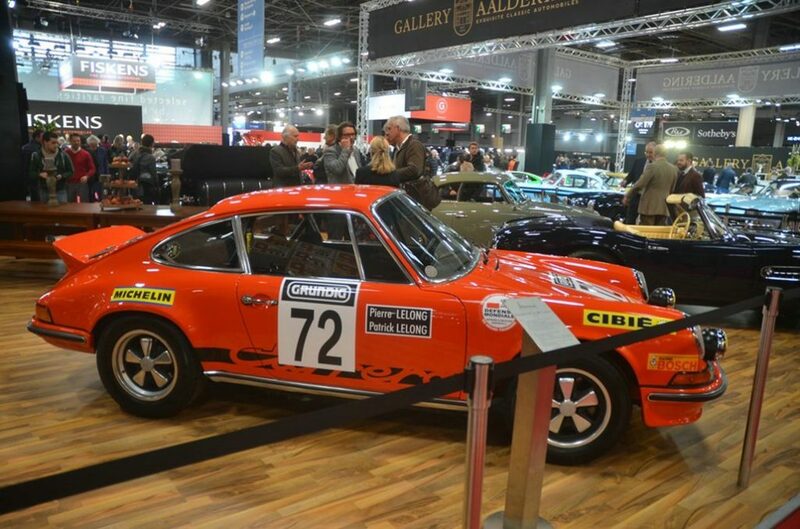 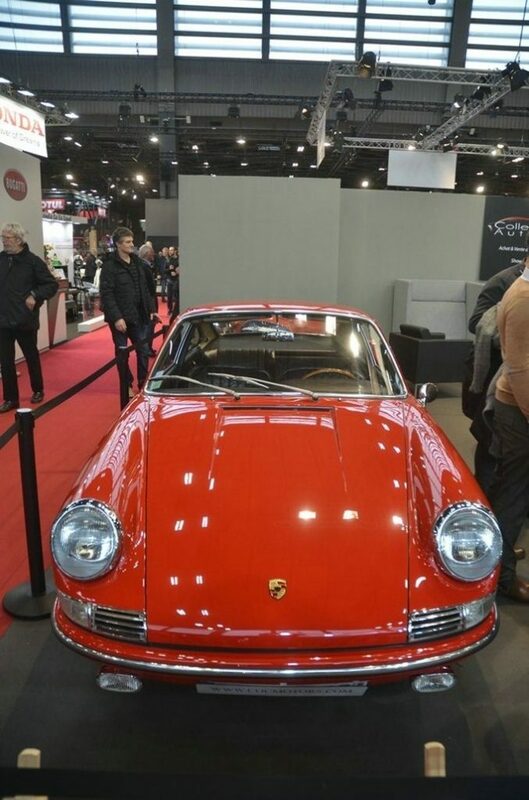 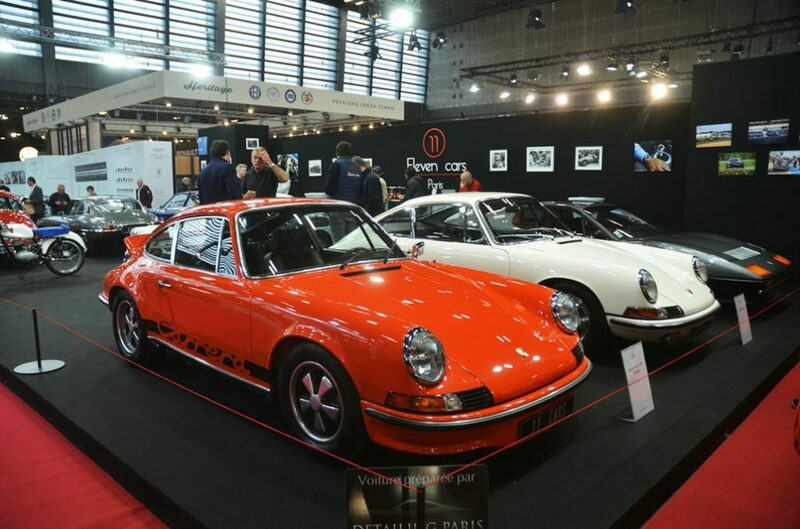 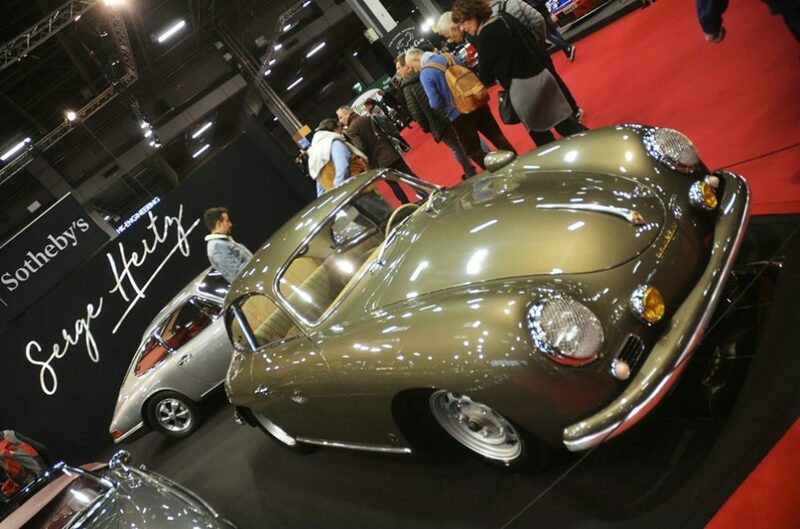 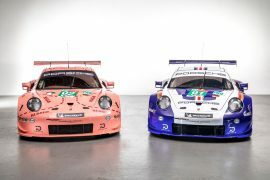 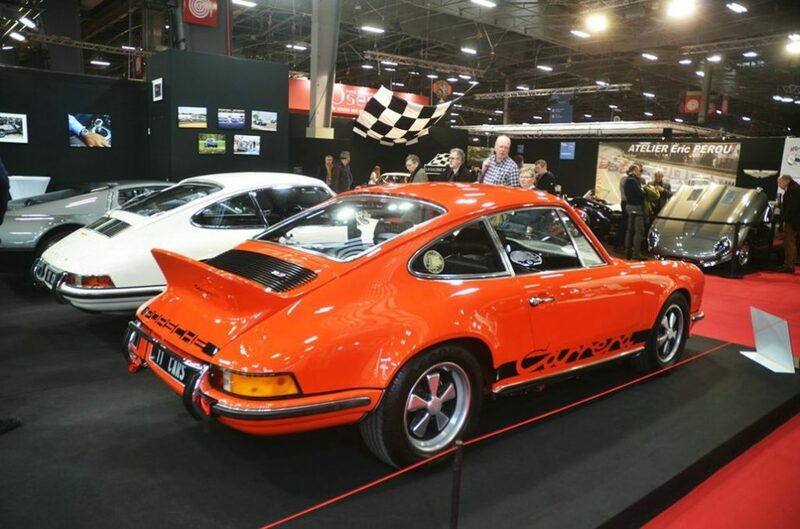 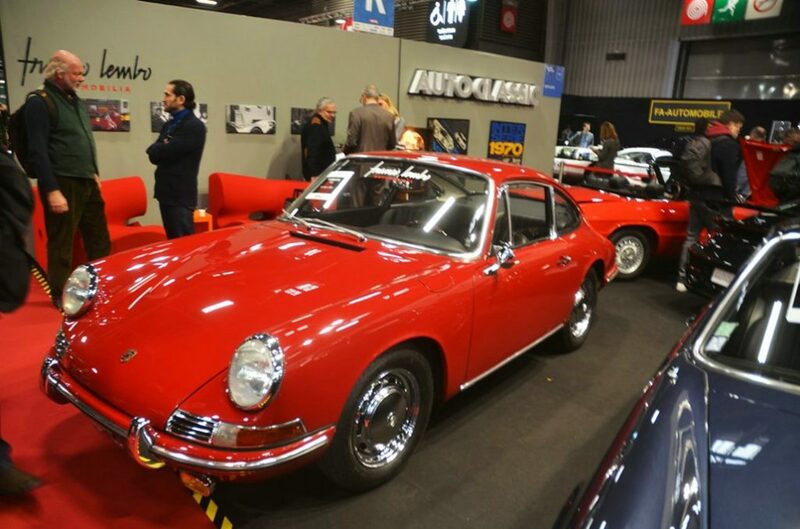 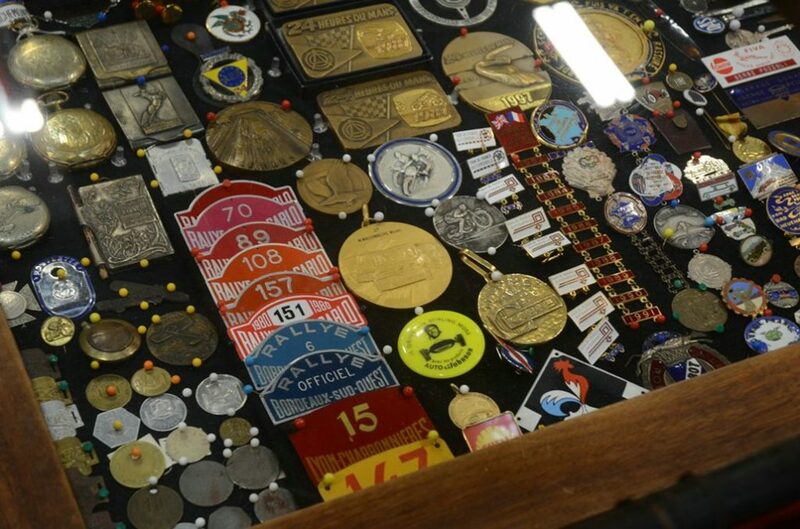 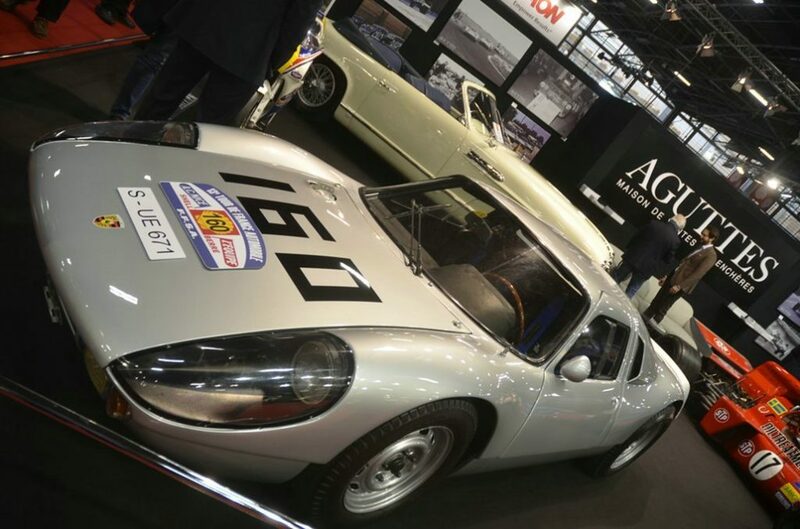 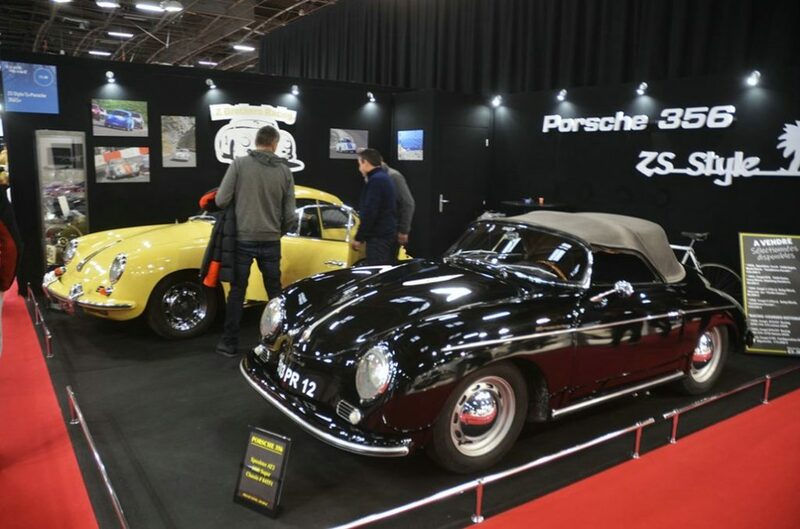 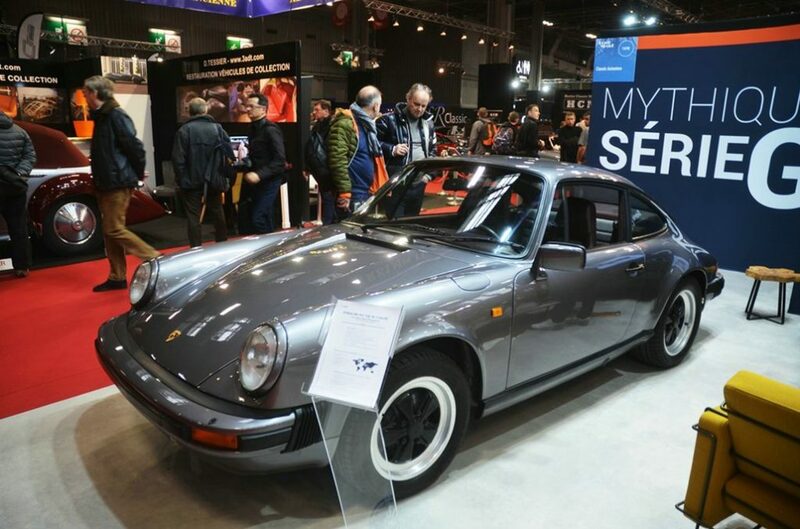 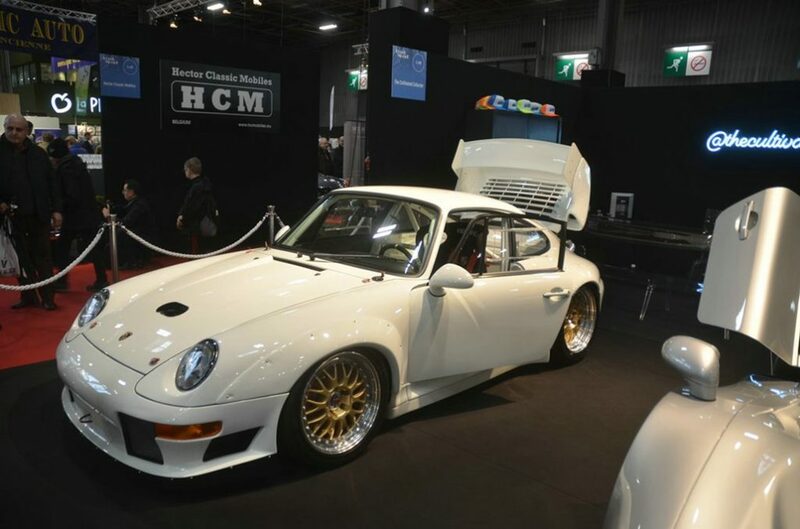 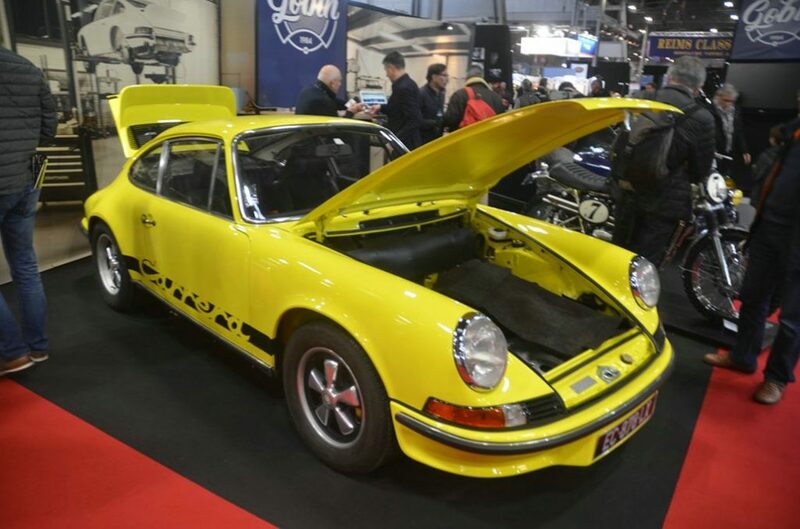 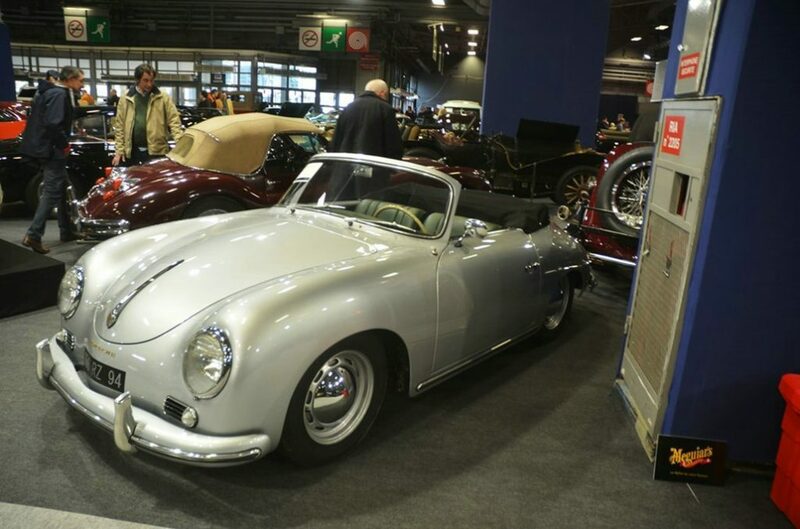 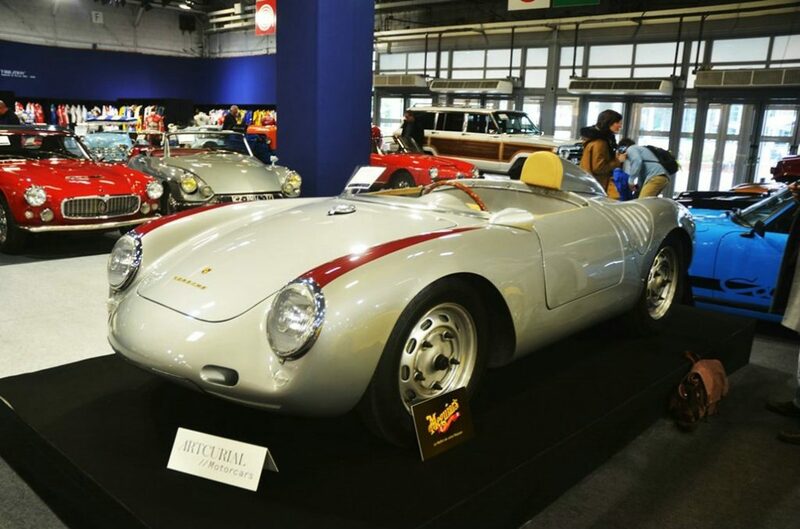 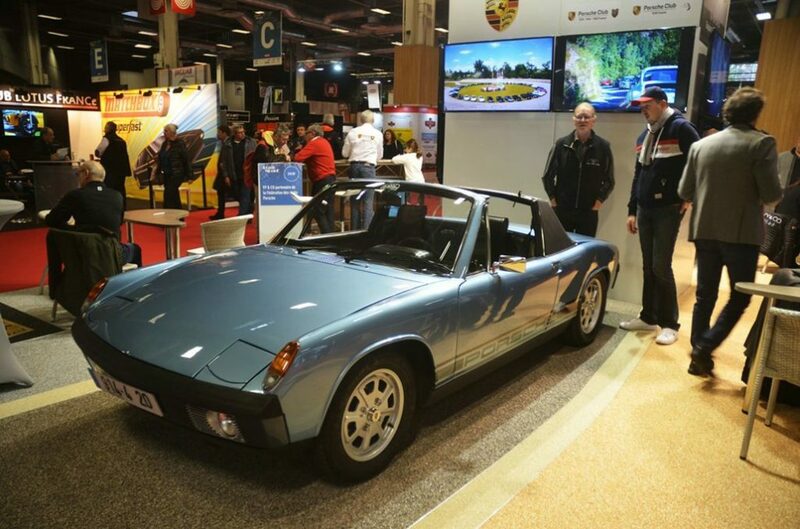 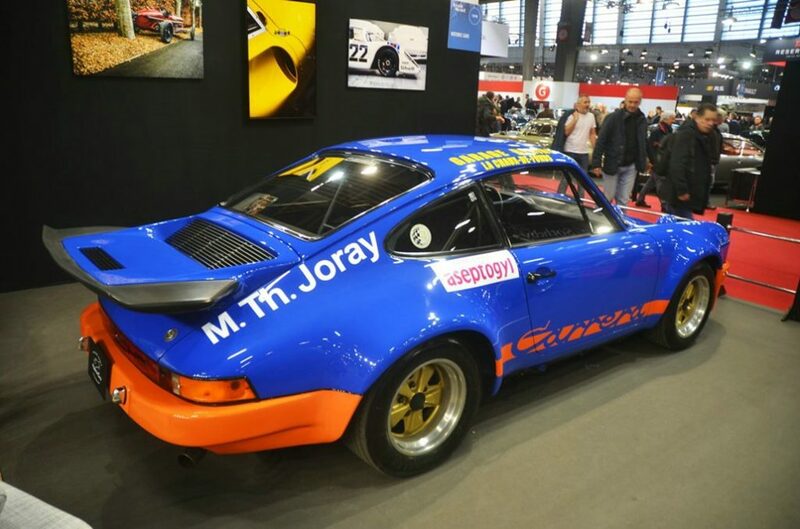 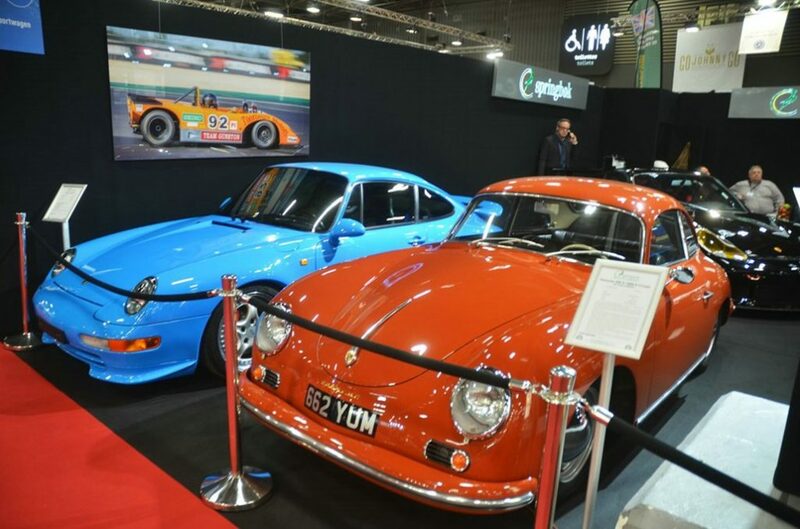 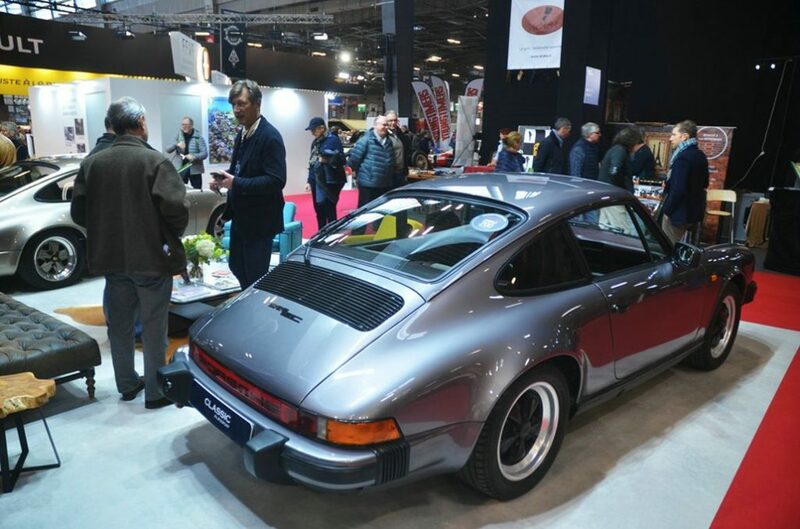 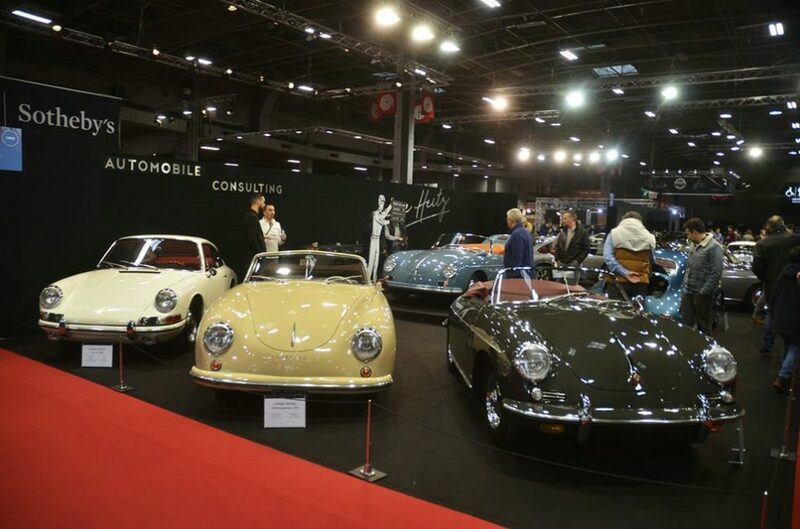 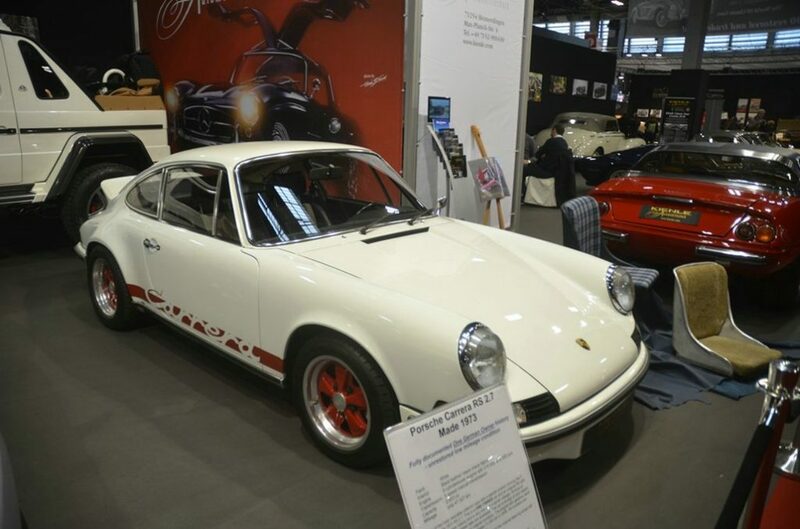 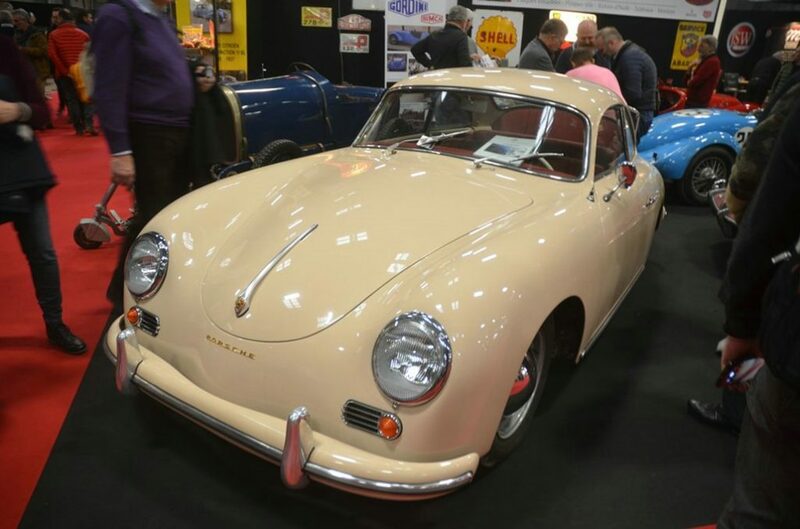 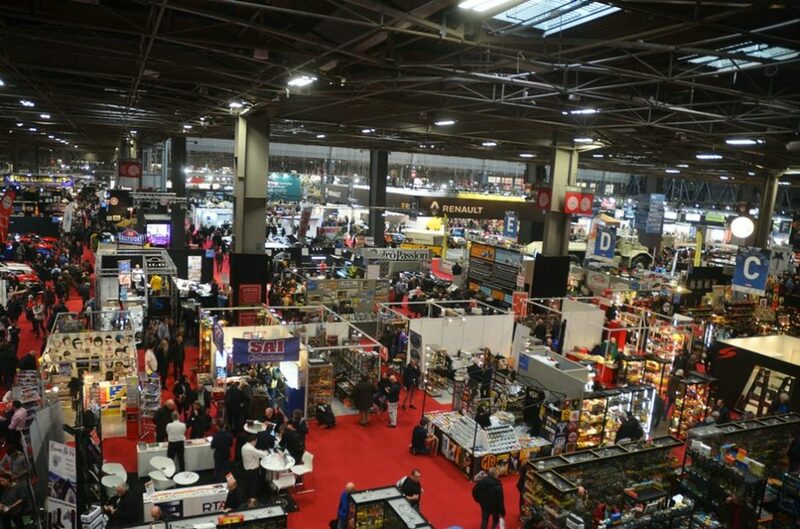 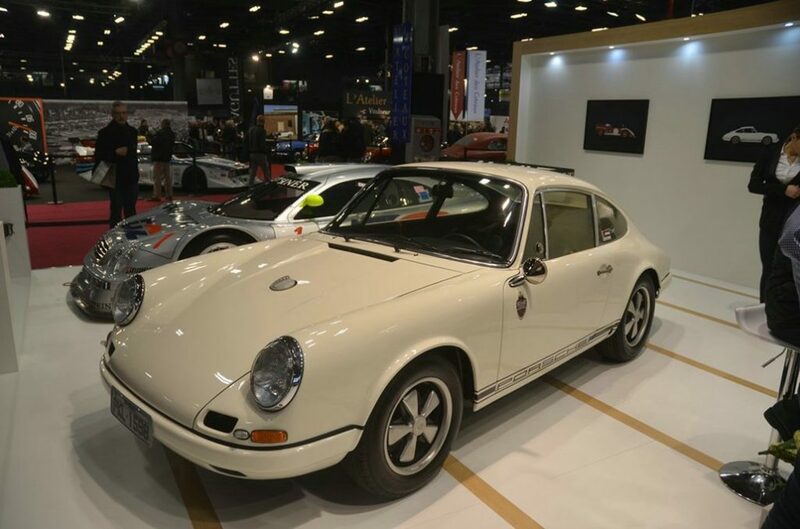 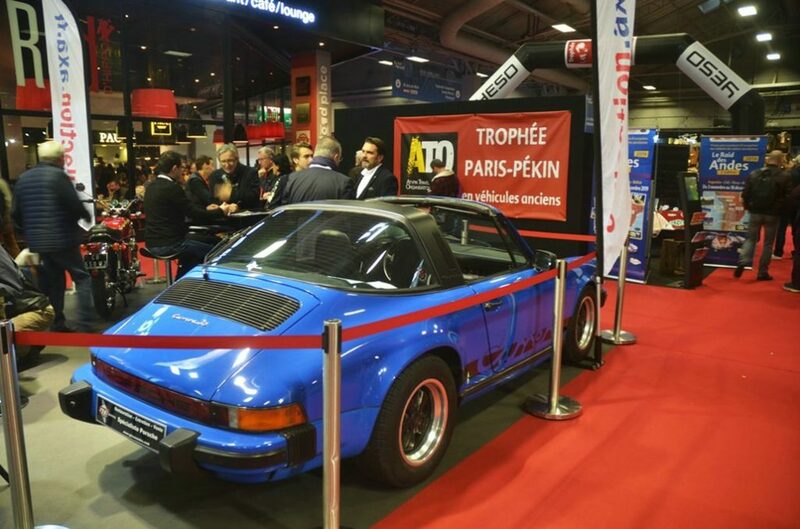 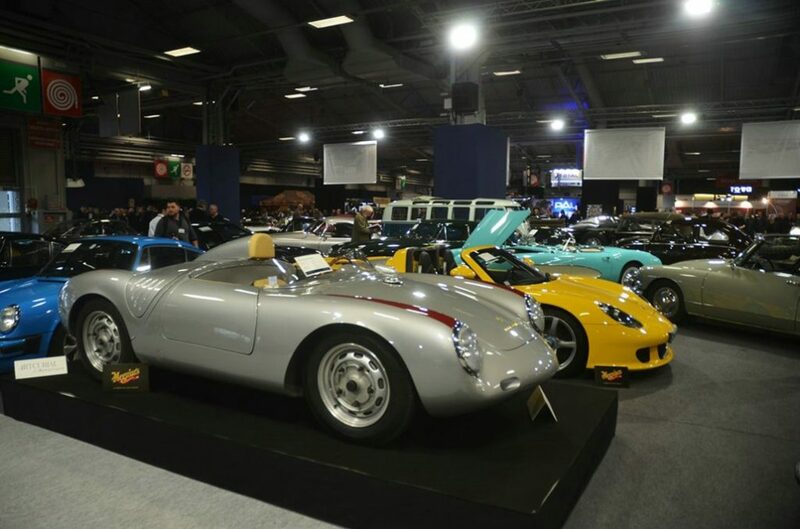 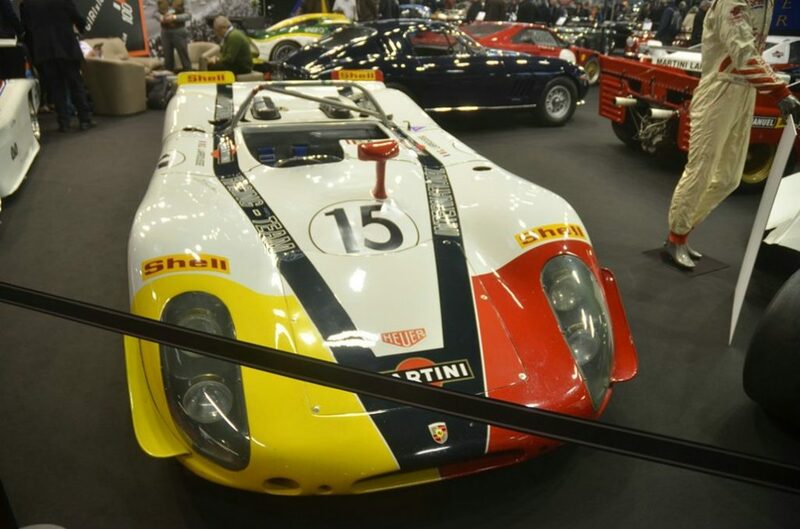 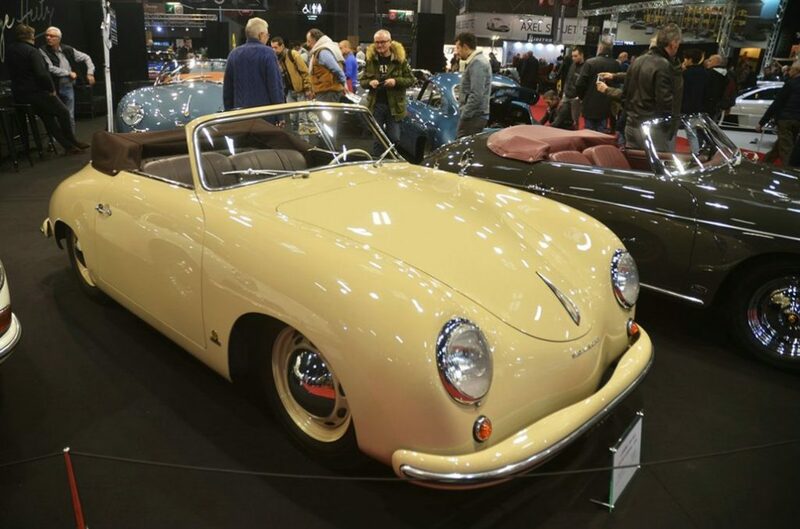 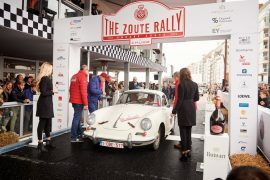 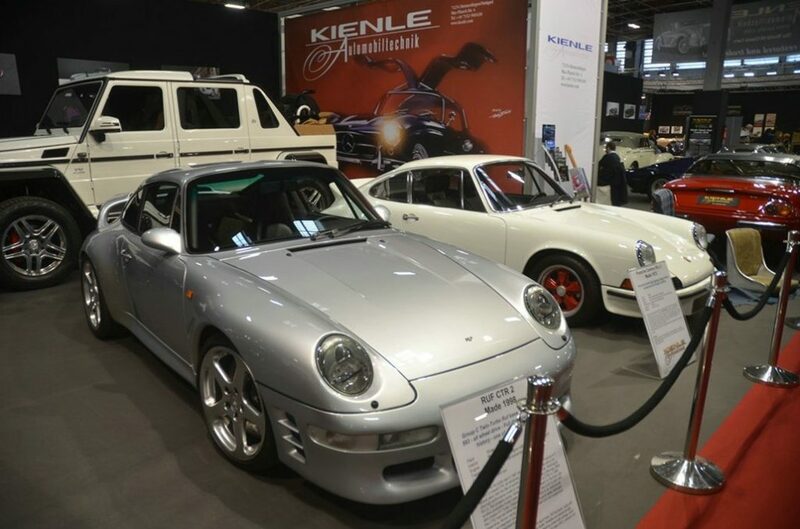 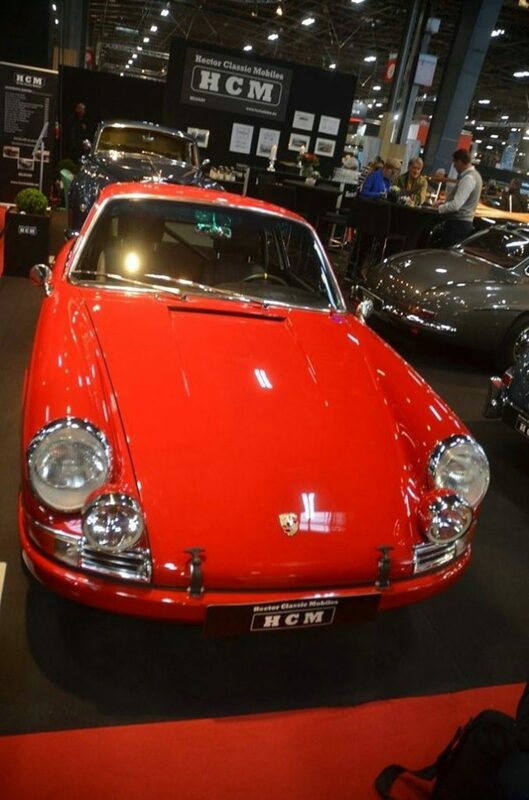 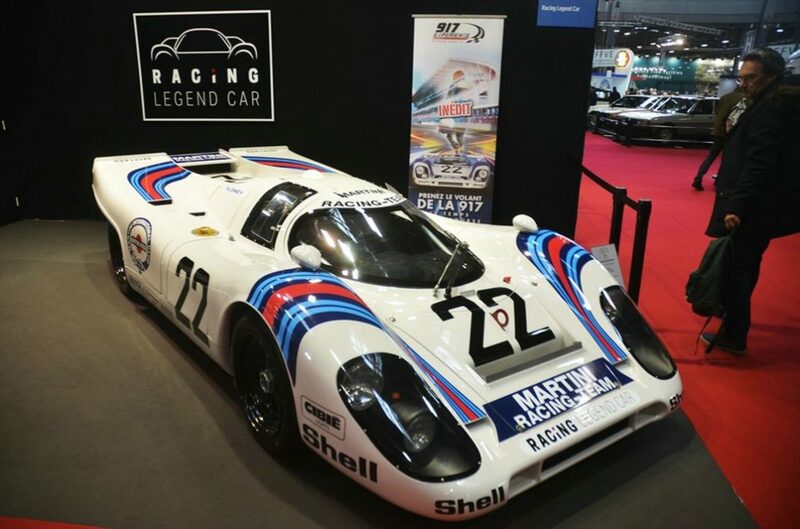 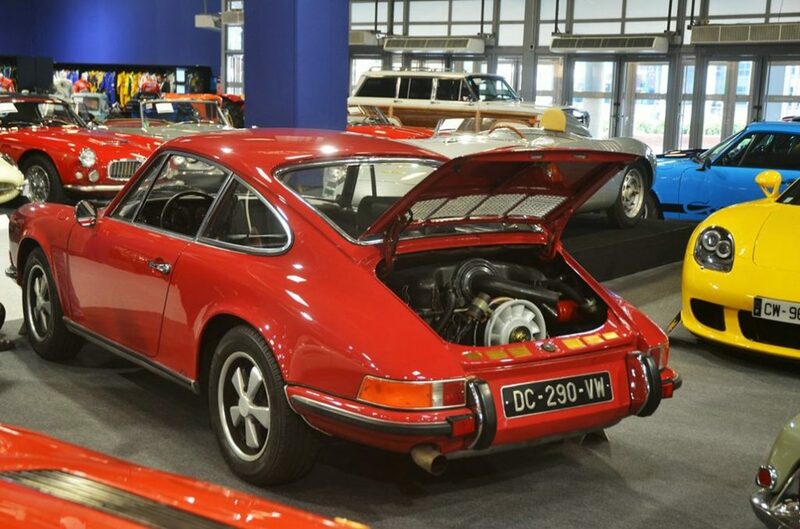 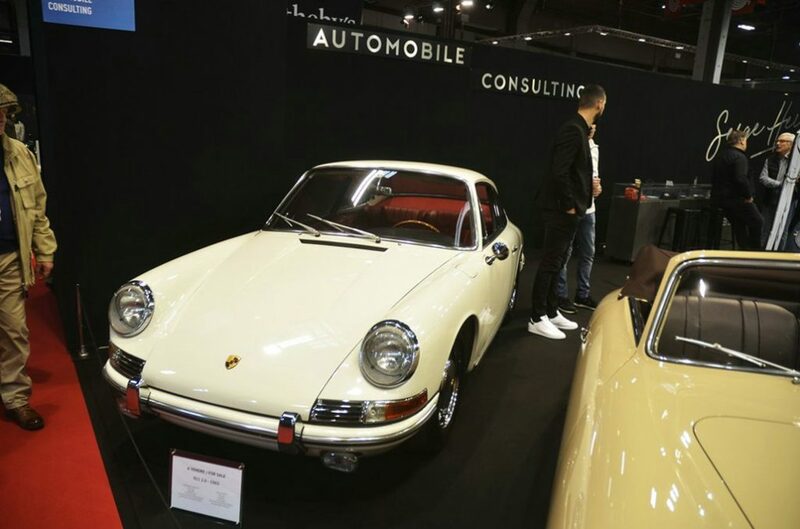 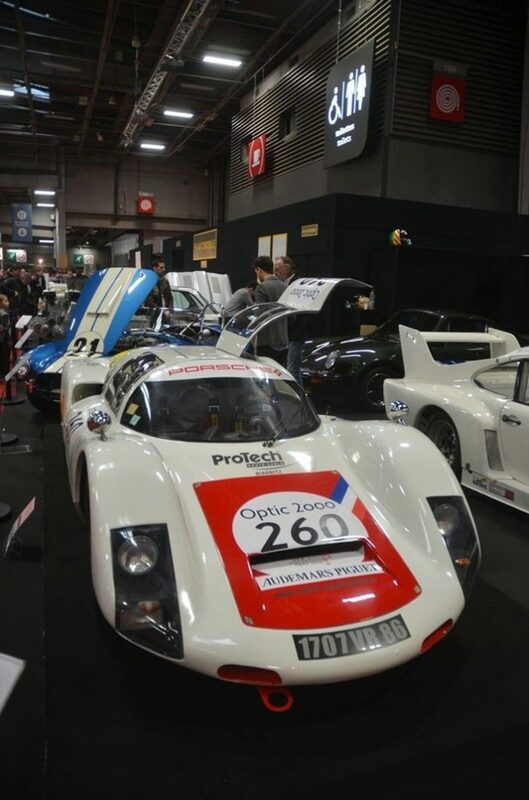 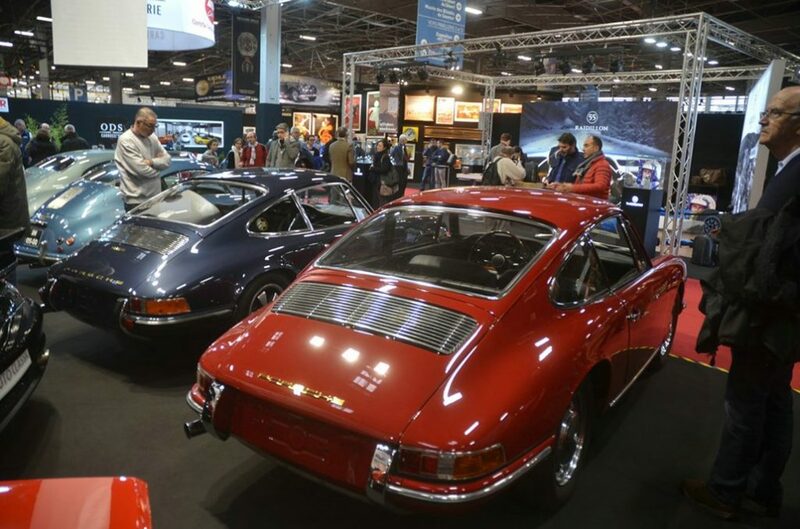 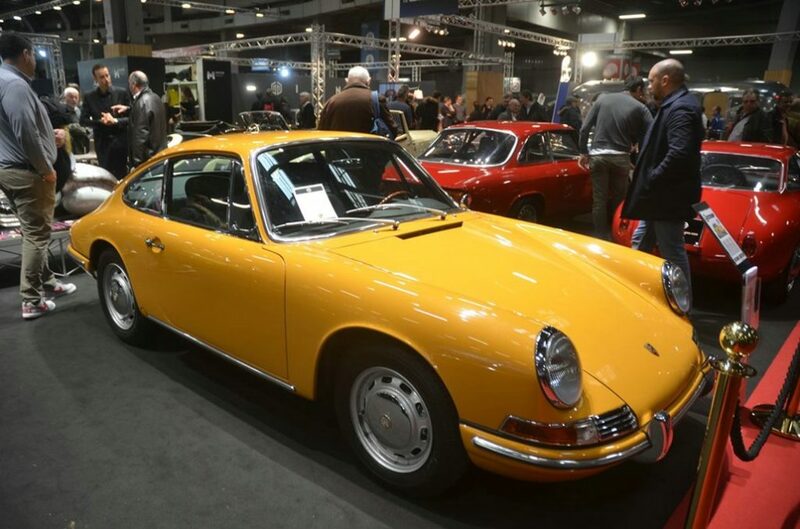 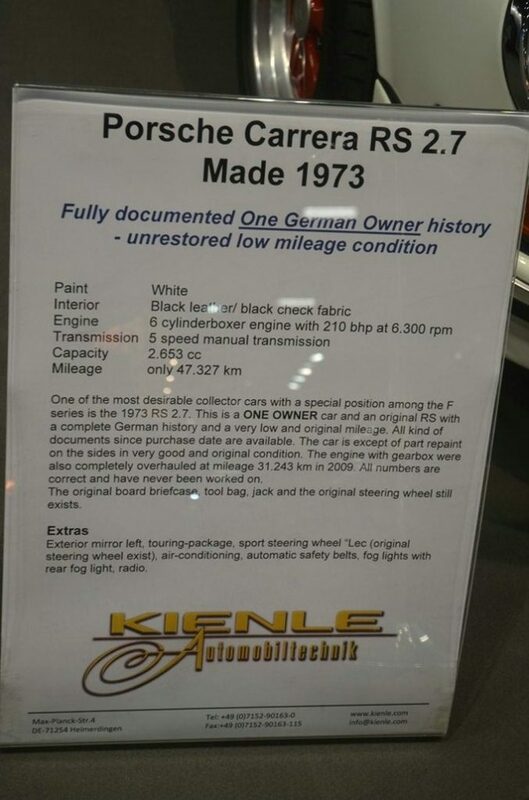 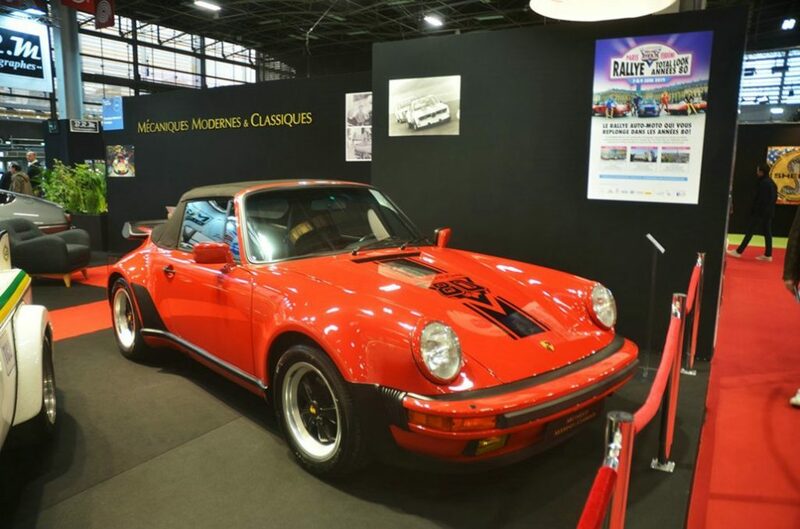 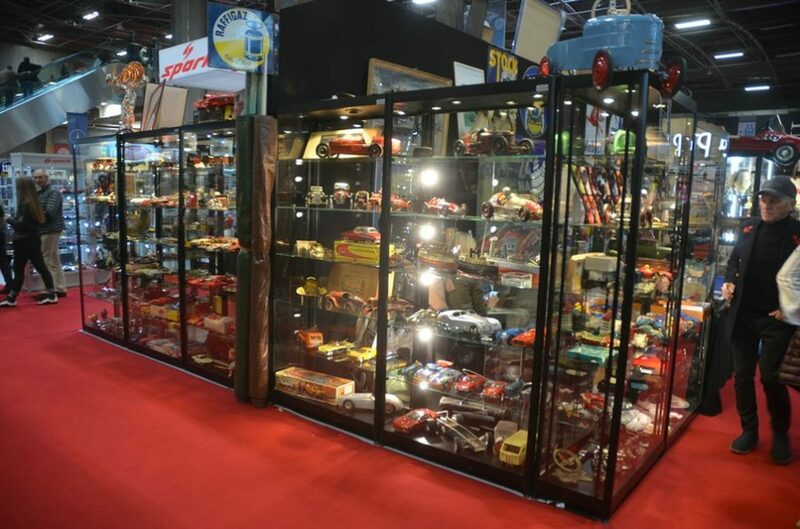 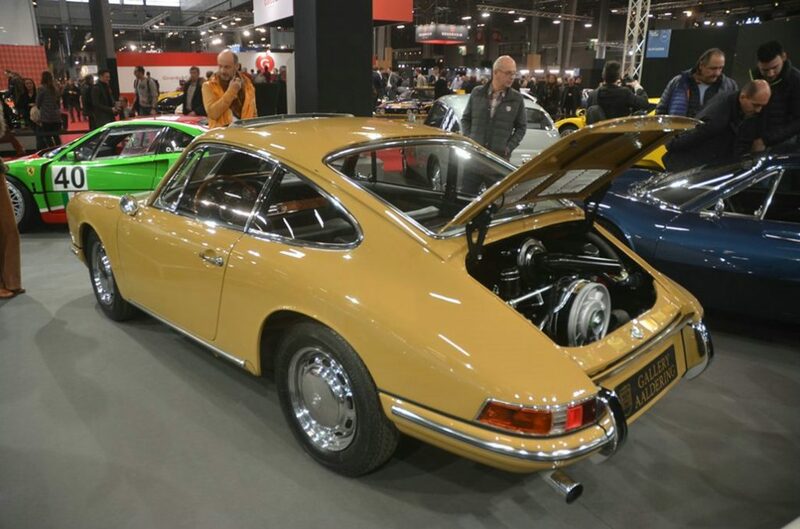 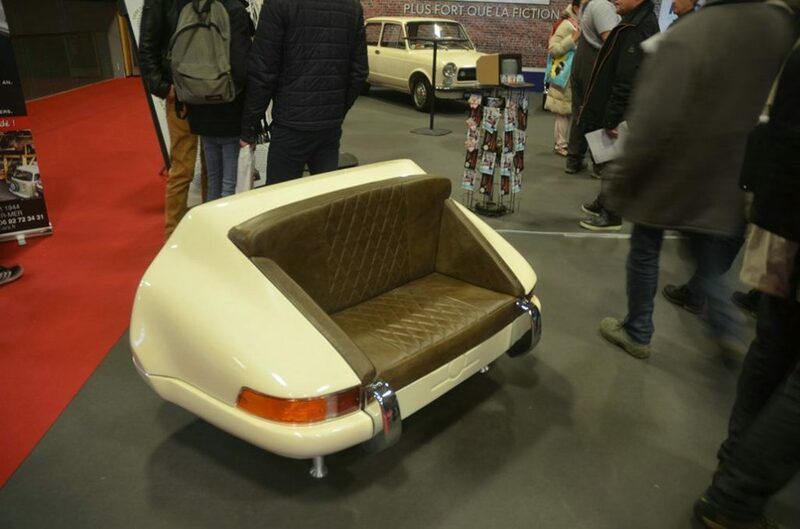 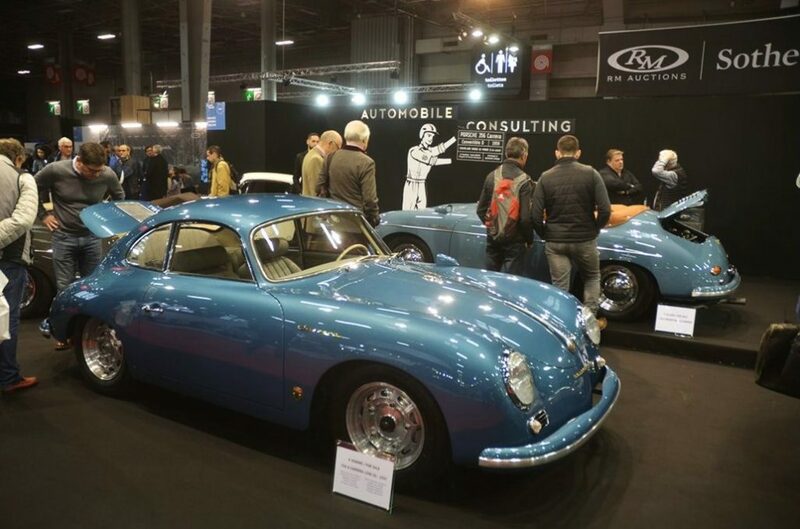 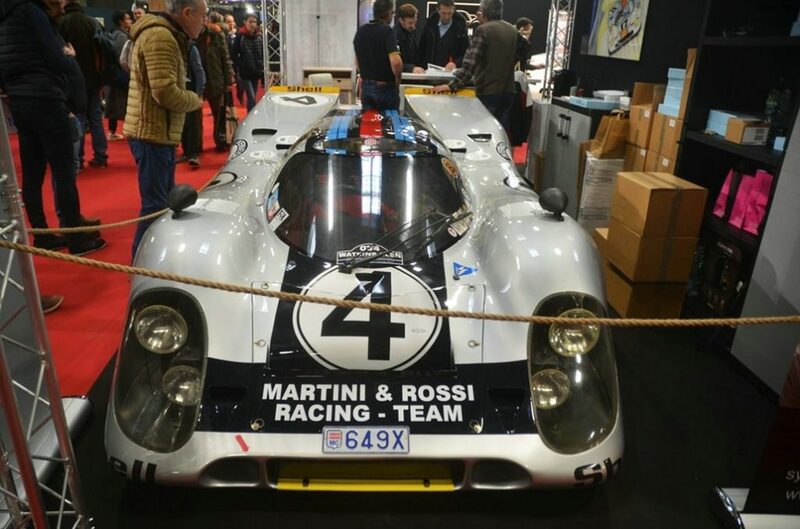 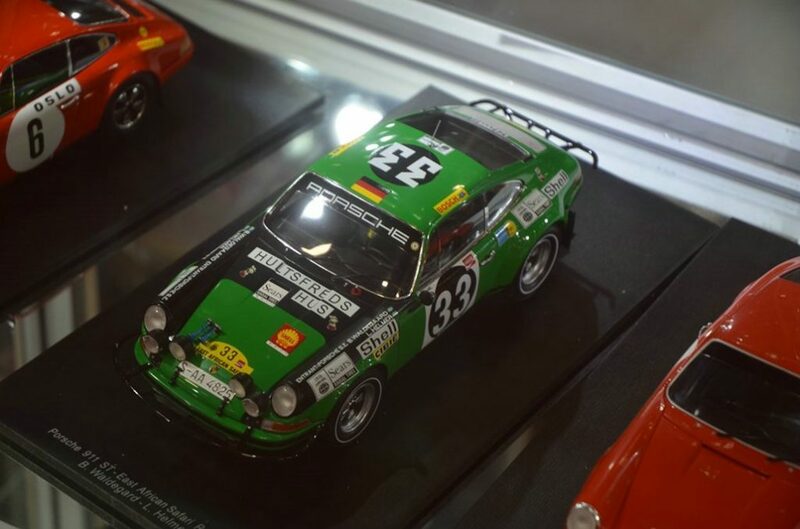 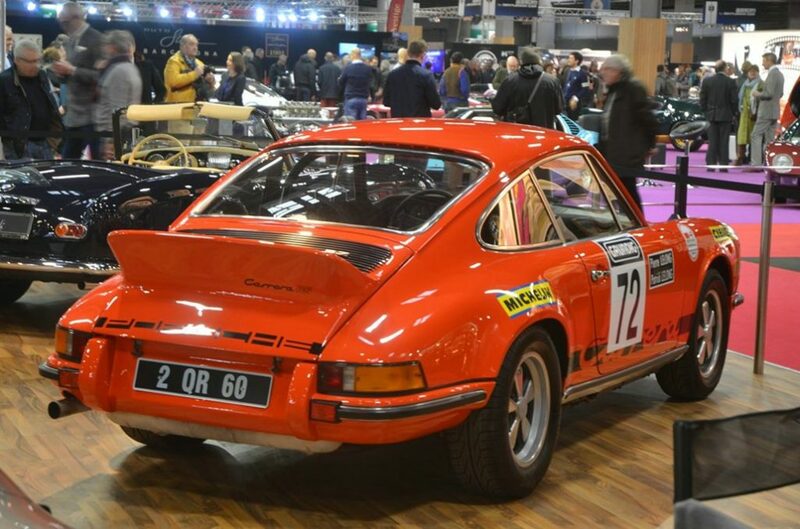 Previous articleRetromobile Parijs 2019. 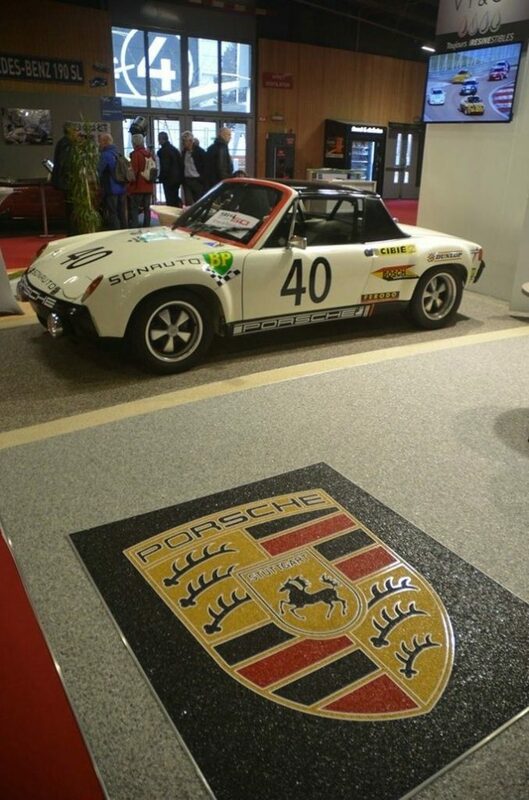 Wilfried Geerts.